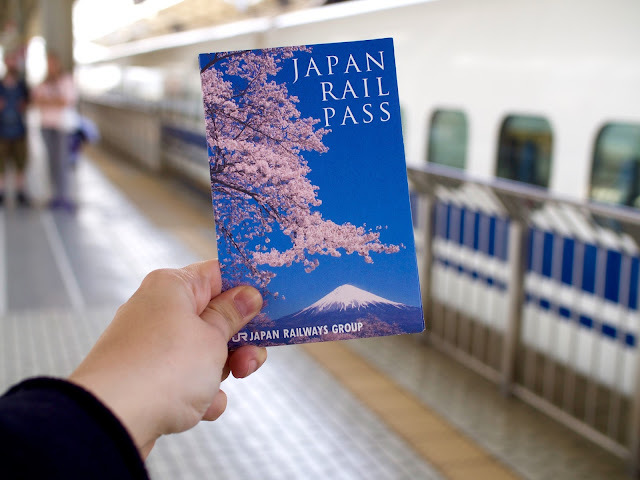 If you want to eat and want to try every famous food a country or place can offer then this article is for you. Brussels is one of the busy metropolia in Europe and is tag as the capital of Europe as most of the EU offices/building are all in it. French and Dutch are the most common spoken language here. Brussels are home to famous food and dishes that we are still enjoying. Below are some of the famous food which originated in Brussels or Belgium as a whole. These foods are a must-try when in Brussels. Waffles are sweet, soft and tasty snack which basically composed of dough and is cooked between two plates. Belgian Waffles are fluffy and light making them one of the favorite in the world. 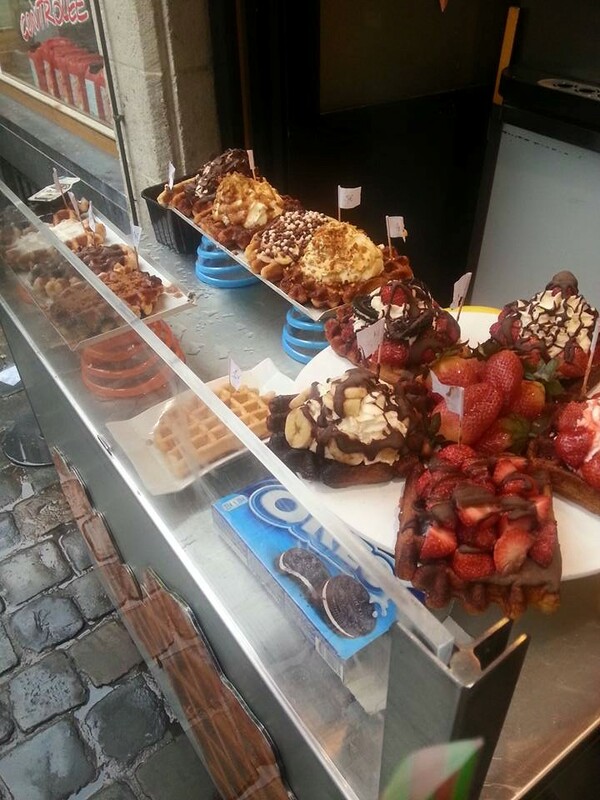 In Brussels, there are lots of stores that sell authentic Belgian Waffles though some of them added their own twist on it. According to a local Belgian I met in Brussels, Locals tend to buy plain waffles as the one with lots of toppings(customized) are made for tourist. Usually, the plain waffle cost 1 Euro and the customized one will go up till 5 euros depending on the toppings you are adding in. The tip is to buy to a shop that there are lots of people queuing, it means one thing their product must be delicious( Tried this most of the time and it never fails me). I did try both the plain and the customized one and would prefer the plain over the customized as the latter tends to be very sweet due to all the toppings it has. For me, the sweetness doesn't equate to delicious. Who doesn't like Chocolates? 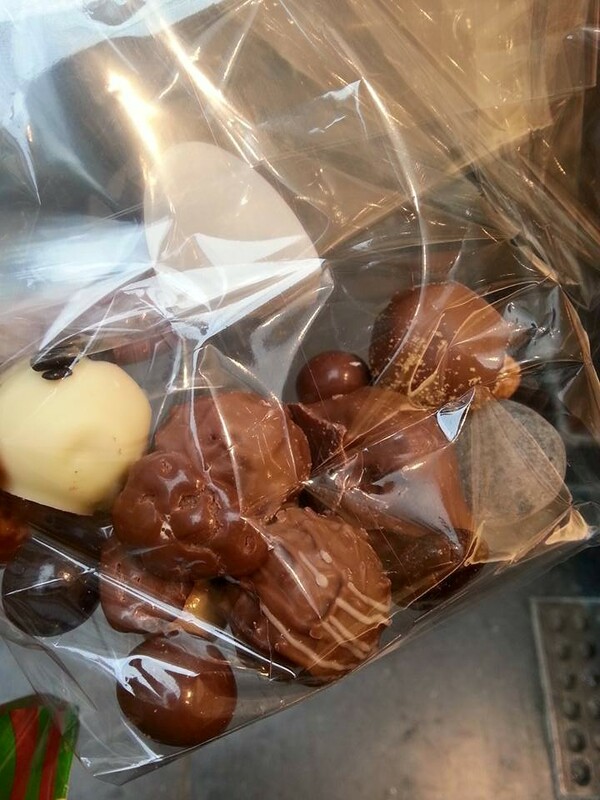 Chocolates are famous in Belgium and are one of the best in the world. Belgian Chocolates became famous upon the invention of the praline, a chocolate shell with a soft center. The man who came up with the idea, Jean Neuhaus, is often referred to as Belgium's most famous chocolatier, although he was born in Switzerland. Chocolates in Brussels are sold in fancy shops either by a pack, piece or by grams. Everywhere in Brussels, you can find chocolate shops but the two famous areas are near the La Grand-Place and in the Galerie de la Reine (Galeries St-Hubert). Famous chocolate shops are, Neuhaus(creator of Praline), Leonidas, Belvas, Elizabeth and much more. The trick here is to go to every shop and get a glimpse of their product and try their free samples. (imagine how many shops offer a free sample, sounds like a plan right?). I did try every free sample in the shop that I visited and there were some that make me wanna try for more, one of this is the chocolates from Neuhaus(which by the way is the best chocolates I every tasted) so I bought a lot from them. Who would have thought French Fries in Belgium? Frites or French Fries originally came from Belgium(I just knew it as well when I was in Brussels on the Free Walking tours). 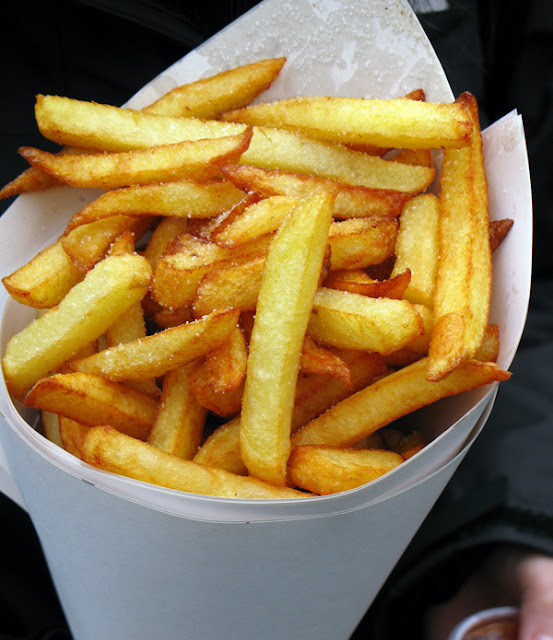 The Story of Frites, er French Fries, begins in Belgium, not France. It was during World War I that US GI's were served frites for the first time. Not knowing exactly where they were, but being in a French speaking part of Europe, they named the yummy fried potatoes French Fries. But they were actually in Belgium and eating Belgium Fries or Frites which is the french word for fries. I was then fooled for so long thinking that french fries originated in France. 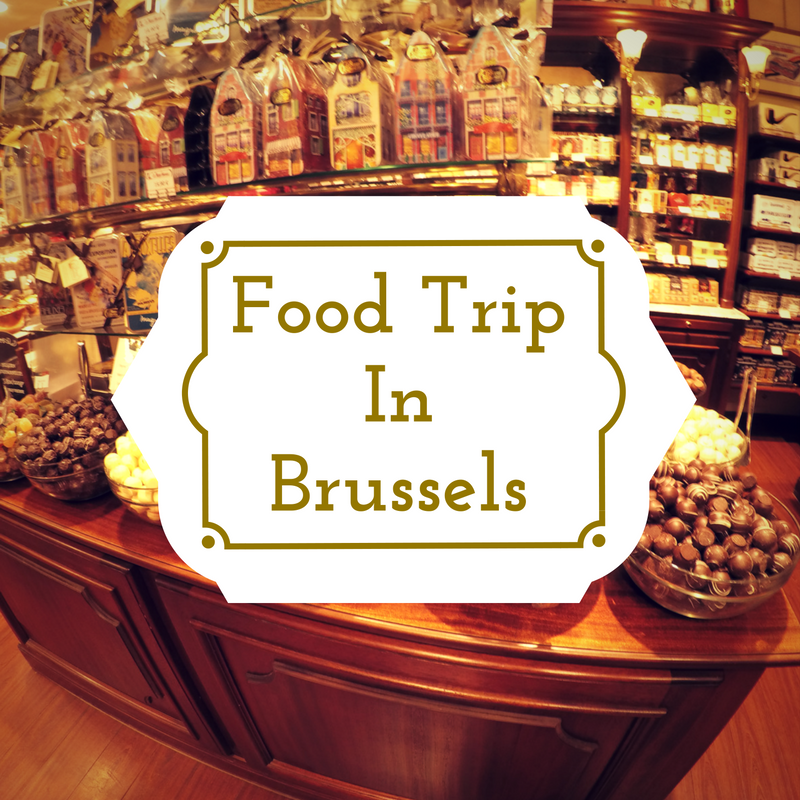 Have you been to a food trip in Brussels? 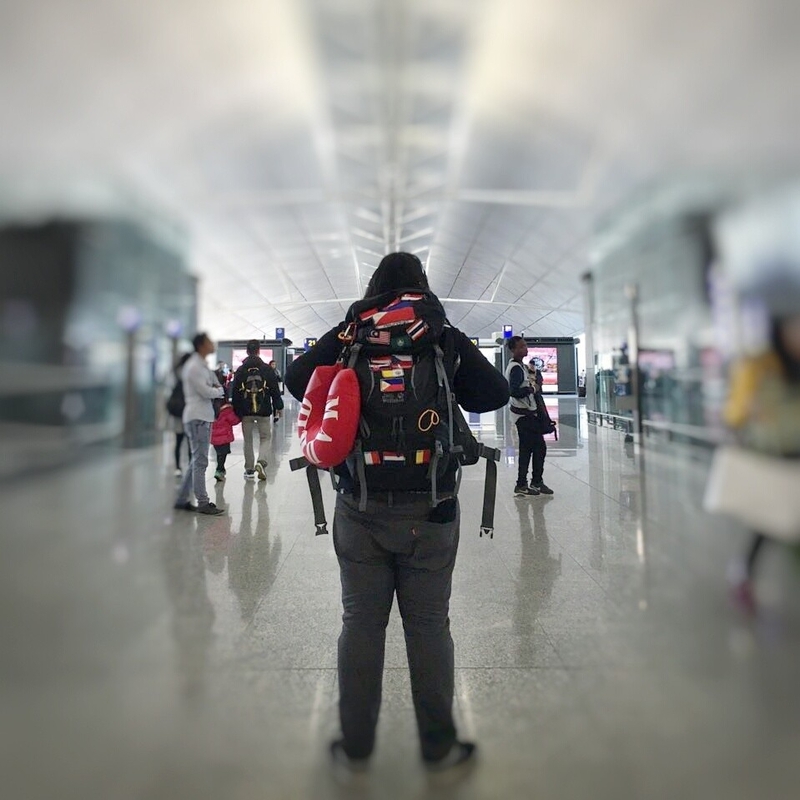 Share your stories and experiences below.